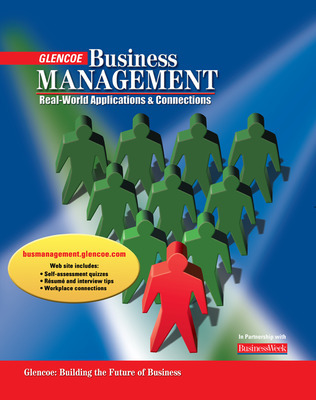 Business Management: Real-World Applications and Connections gives students an understanding of the way business works while developing their technical knowledge and competence. Business Management: Real-World Applications and Connections gives students an understanding of the way business works while developing their technical knowledge and competence. Classroom experience is enhanced through a blend of text, visual presentation, and interactive multimedia resources.